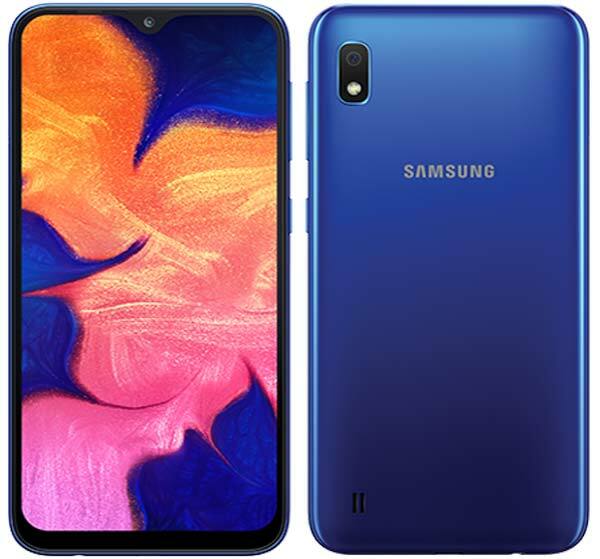 A few days back Samsung had introduced a new A series smartphone line up with the launch of Galaxy A30 and Galaxy A50. Now, the company announces yet another entry-level smartphone Galaxy A10. It sports a 6.2-inch HD+ Infinity V display and powered by the in-house Exynos 7884 Octa-core CPU with 2GB of RAM. It offers 32GB Storage and packs a 3,400mAh battery. There is also a dedicated MicroSD slot lets you extend the device storage up to 512GB. In the camera department, Galaxy A10 get a 13MP rear camera and a 5MP front-facing camera. Out of the box, Galaxy M10 runs on latest Android 9.0 Pie with Samsung One UI. There is no fingerprint scanner on the Galaxy A10. 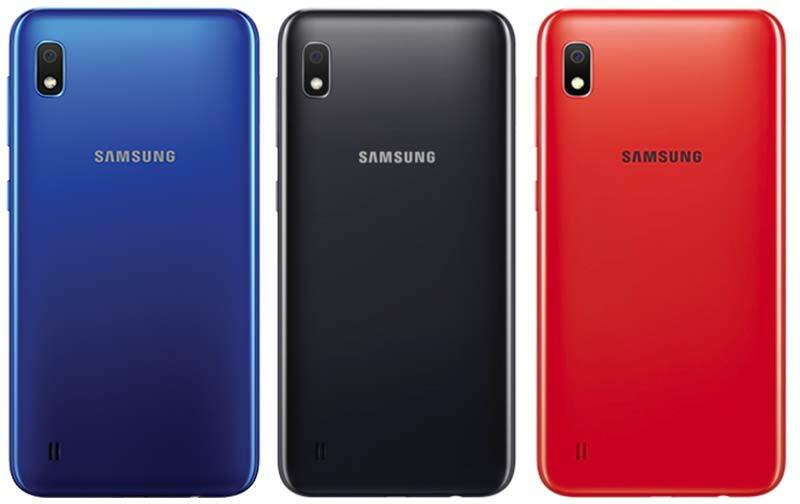 The Samsung Galaxy A10 comes in three colors – Blue, Black, & Red will go on sale in India starting 2nd March 2019 at ₹8,490.